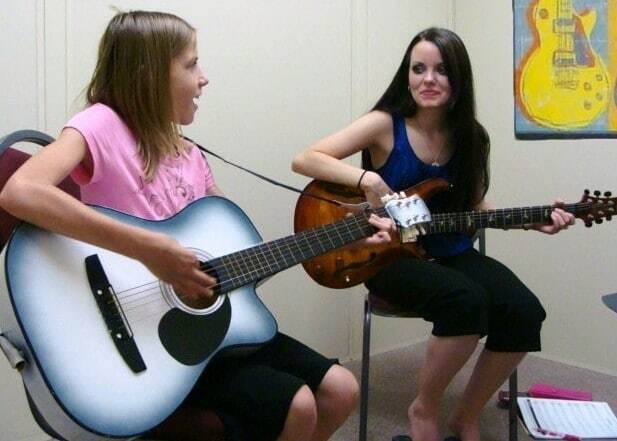 "He is a great guitar teacher and relates well to the student. He keeps you motivated and gives you the stuff you need to know. He had me enjoying and playing music quickly!" "Let me tell you - she is fantastic! 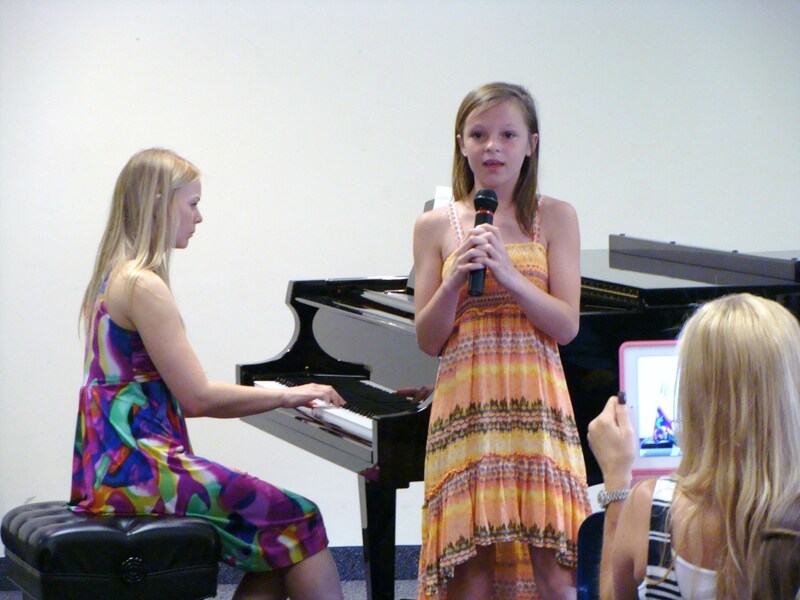 (daughters piano teacher) I cannot believe how much our daughter has learned in 3 lessons!" "I'm extermely happy with my teacher. I've learned so much since switching from another school. She's an excellent teacher." "He was super and personable (saxophone teacher). Whenever my daughter had a tough piece of music, he was always there for her and preparing her for college - and she was accepted!" 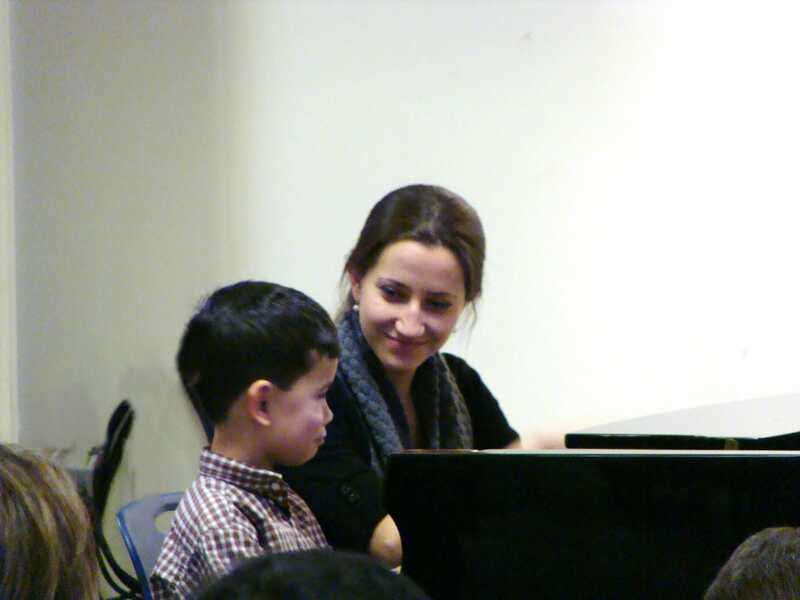 "The piano lessons for my boys were wonderful! They really enjoyed the lessons and learned a lot. Their teacher and the school were very helpful. Thank you so much!" 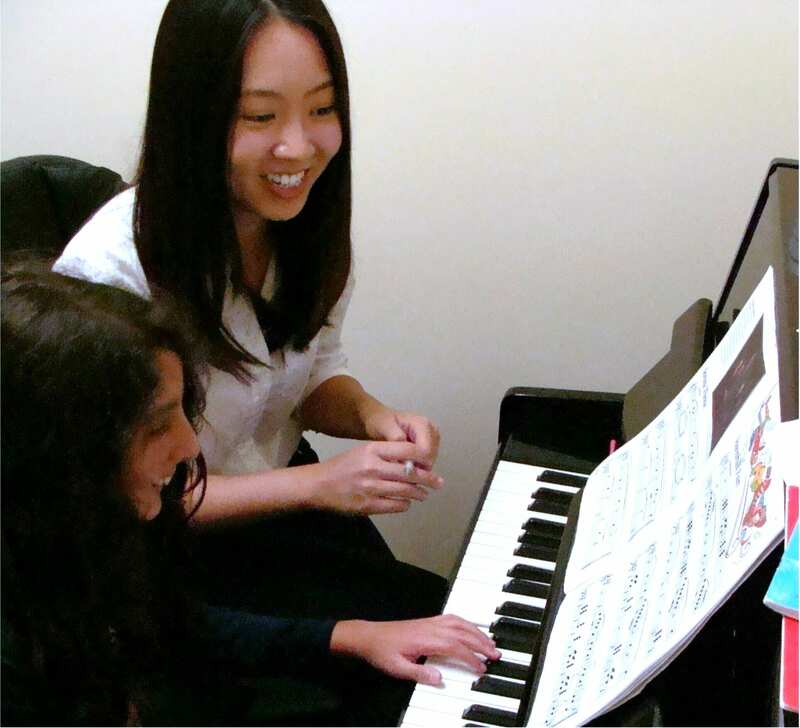 "Our daughter loves her piano lesson and practices every day. Her teacher is encouraging and energetic which I believe helps her. And my son has really clicked with his guitar teacher. He is knowledgable." 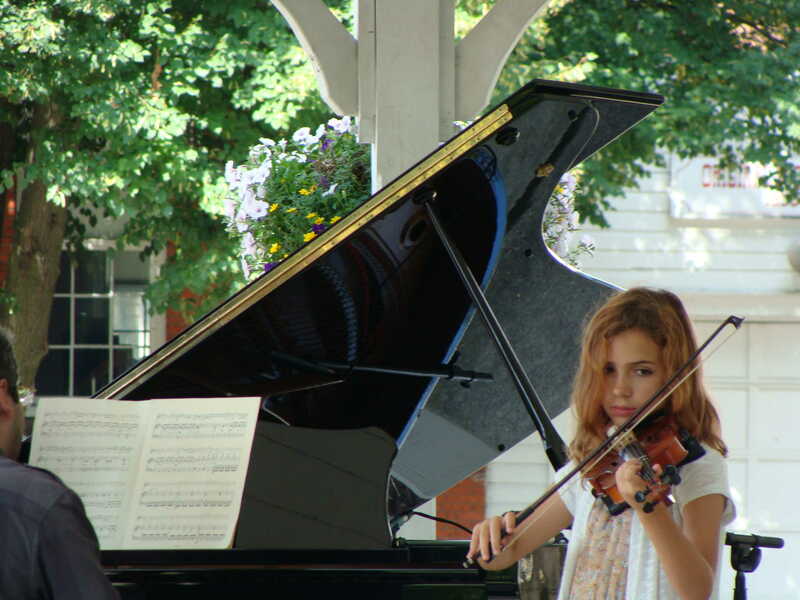 "After I had transferred from my old violin teacher to… (my new violin teacher) for just a few weeks, I was moved up 6 chairs in the violin section of my youth orchestra because of the help I had from him with my violin audition." "My daughter's teachers are patient and thorough in their teaching methods." "We are grateful for the comprehensive music lessons that our children have received from their teachers. We have confidence that they are being given top quality instruction from professionals, but more than that they impart their enthusiasm and joy in music. As teachers they are pleasant, patient, encouraging and thorough. We highly recommend them." "Our children were fortunate... 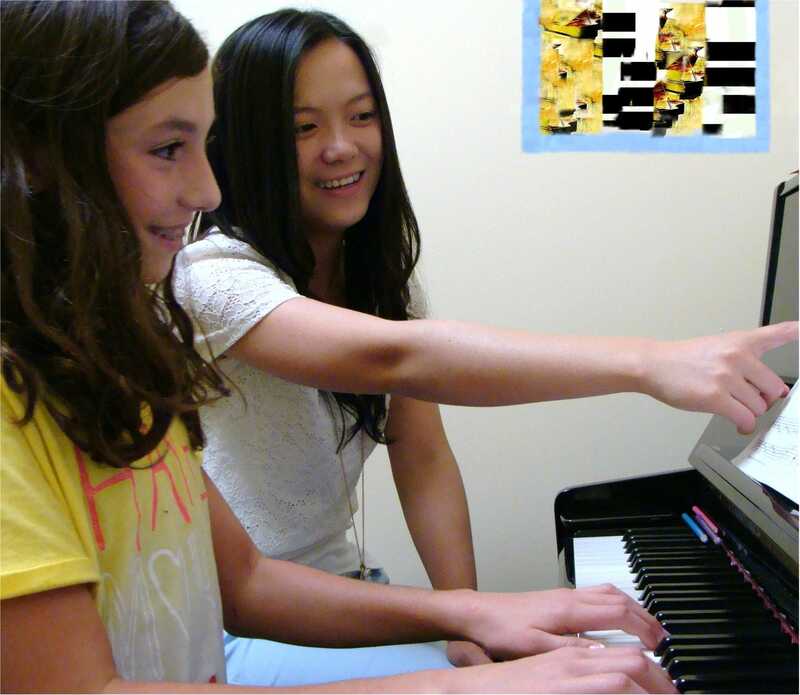 They were not just taught how to play notes on a piano, but how to use music as a language to express themselves. We appreciate all the hard work and extra attention..."
"My son has enjoyed his lessons (guitar) with both of his teachers and has learned more at your school than any other place he's been to!" 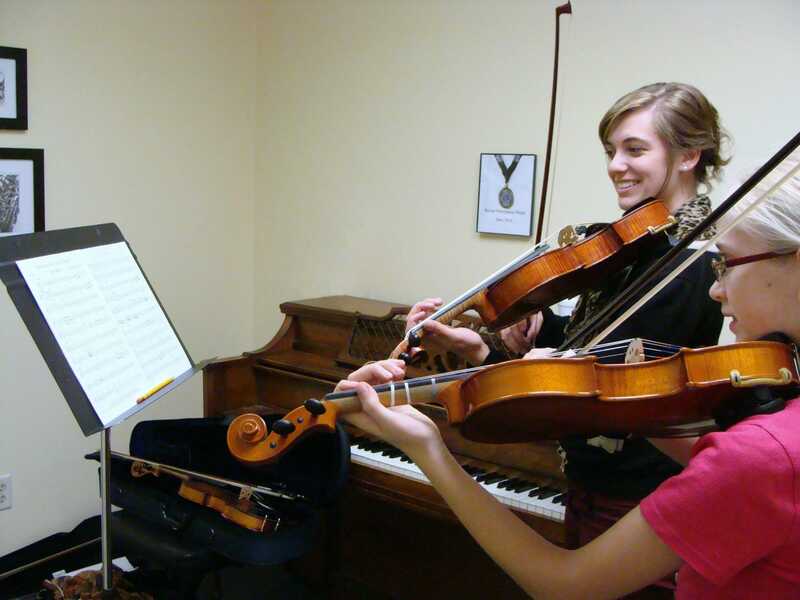 "My husband and I are very happy with our daughter's violin teacher. She's doing a great job working with her at her age level. She has learned quite a bit." "We are very happy with the school and our daughter's lessons. She has improved a lot with the oboe." "Our daughter's teachers show great regard for our daughter's abilities and capably lead her to build and advance her own skill level. Their professional attitude and love for music are a wonderful model for her!" "Learning to play the piano has long been a dream of mine. 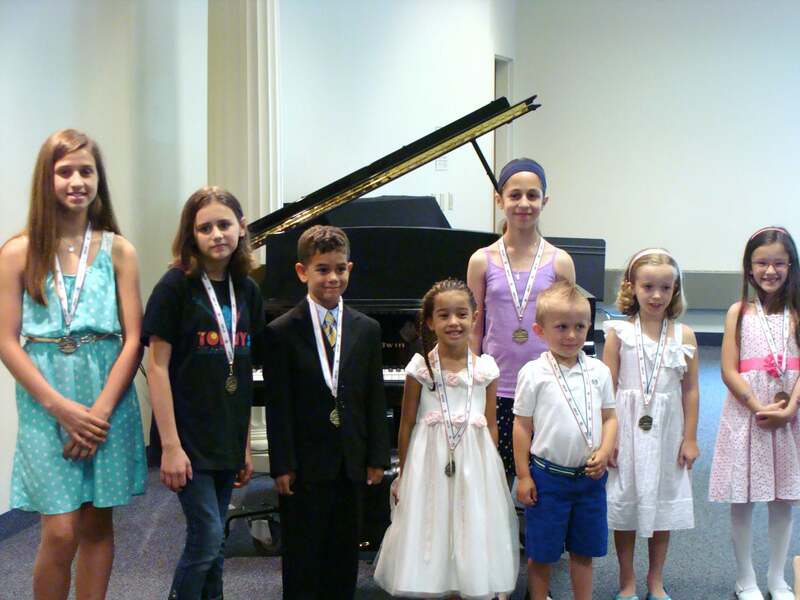 After attending a piano recital featuring my teacher's students, I was so impressed with the skill of even her youngest students that I decided to take lessons myself. As an adult student, I have been very pleased with the training I have received and the progress I have made through my teacher’s instruction. She is a gifted teacher! She is patient and encouraging. 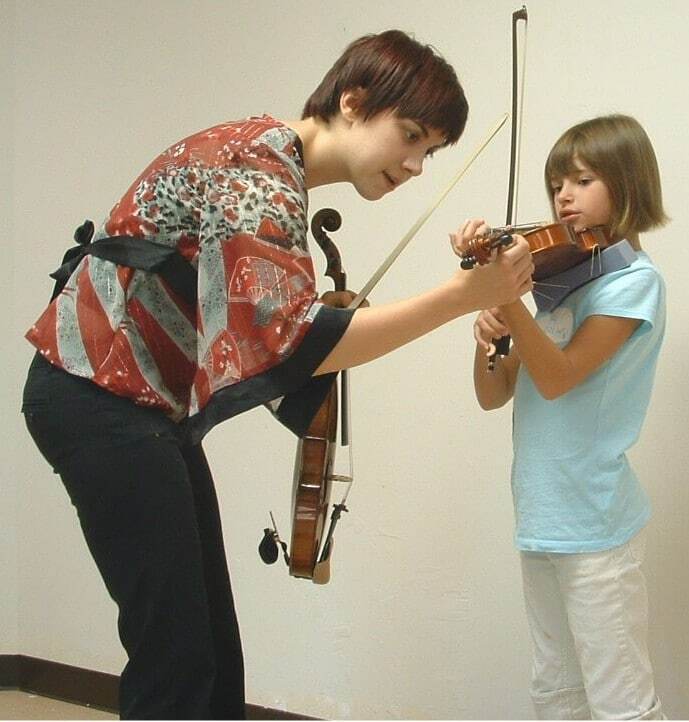 In addition to teaching the fundamentals and providing a solid musical foundation, she is able to tailor lessons to the student's specific needs. I have recommended and will continue to recommend her to anyone interested in taking piano instruction!" "The guitar lessons for my son are wonderful! And his teacher makes it fun!" 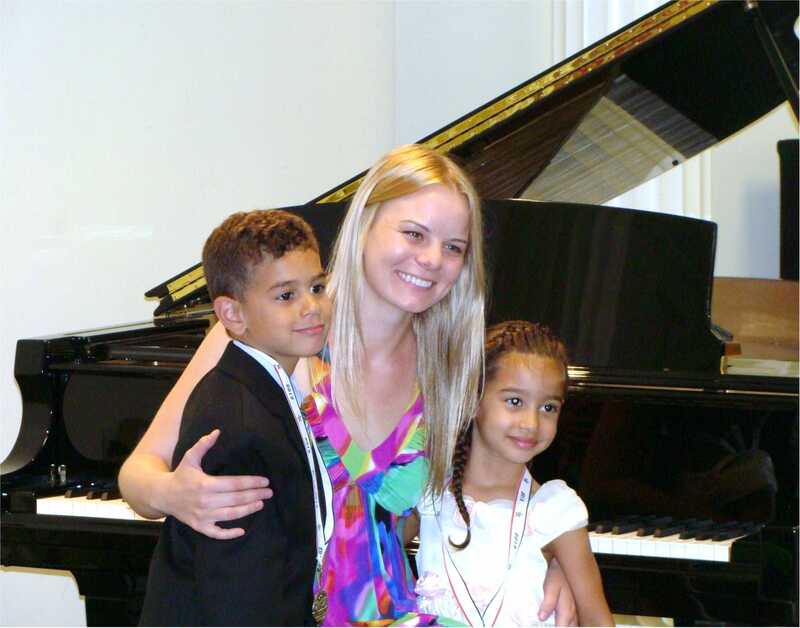 "We are very happy with our daughter's piano teacher! She is doing a wonderful job and is very patient with children. Our daughter is enjoying the lessons and having a lot of fun." "We are very happy with the school and recommend the school to anyone! My daughter loves her lessons and she has learned more at this school than anywhere else we've been to." "You're doing a wonderful job, don't stop! It's such a blessing!" "I don't know where you found him (his teacher), but he and my son are like a match made in heaven. My son is so intrigued by his teacher. And after the recital, he practices every day!" "We are very happy! The girls look forward to coming to lessons." "My son's guitar teacher is awesome! He is doing a wonderful job. Thank you for the great job you're doing!" "I just wanted to let you know that my son really enjoys his (drum) lessons and spending time with his teacher. He's an excellent teacher. Another school we called didn't call us back, but I'm very happy you did!" "We want the school to know how pleased we are with the lessons and the teacher. My son is having fun with his teacher and is learning an amazing amount of information at the same time. The drum instructor is very good at presenting new concepts, keeping my son's attention and checking for his comprehension along the way... A parent doesn't need to sit and observe long to see the amazing drums/music talent and education his teacher has... It is exciting to see him share his talents and love of music with my son. We have a new appreciation for drummers through him. We appreciate this school and look forward to our future drum lessons." "He was just wonderful and I know will continue to be wonderful! His passion for music was incredible and helped me as an older student to discover new things about music." "The lessons are wonderfull! I would recommend my piano teacher to anyone." 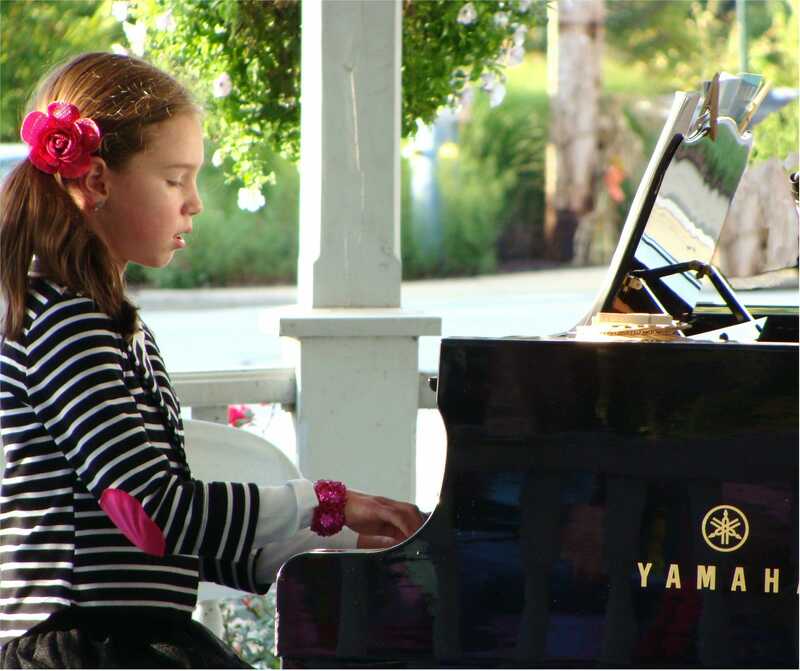 "The piano lessons for the past 5 years have prepared well our daughter in theory and performance and in deepening her love for music. Her teacher has been an incredible inspiration. We still remember our first lesson and look forward to that hour lesson each week." "My boys love coming each week to their practices. They have learned a lot and I have been very excited to see how well they are doing. We had a wonderful time at the recital. The boys are very happy and we have a wonderful teacher!" "My son's guitar teacher shows great understanding when my son has a problem. The lessons have been wonderful!" "My son is doing well! I appreciate that his teachers have good patience with him. It's going well!" "Very happy with my lessons. My guitar teacher is excellent!" 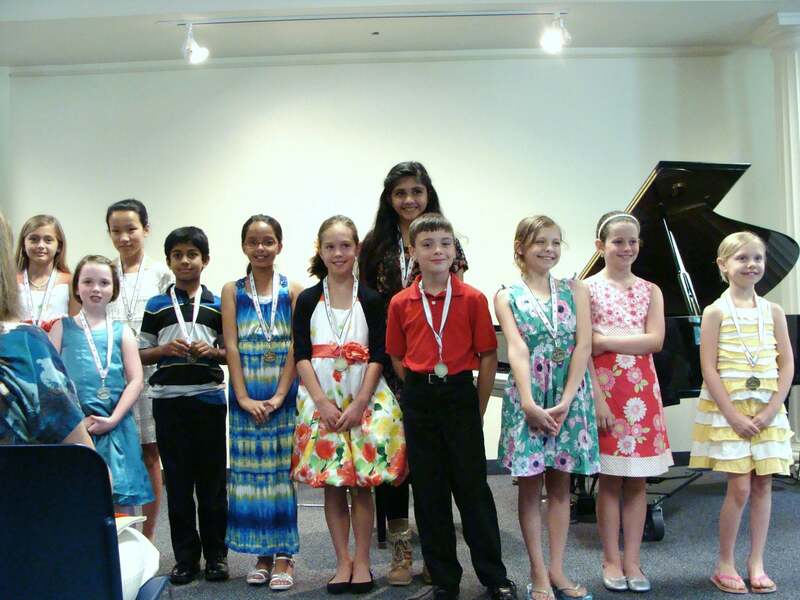 "I am very pleased with my lessons through the Avon School of Music. My violin teacher is extremely knowledgeable, both in music and teaching proper instrument technique. Her thorough attention to detail has helped me progress steadily in both areas, and she is patient and fun in her instruction. As an adult learner, I have been pleasantly surprised at the learning pace I’ve been able to achieve under her tutelage." "My daughter really likes her flute teacher! She's the best out of all the other teachers she's had, and am convinced that she received a scholarship for college because of what she learned at your school."